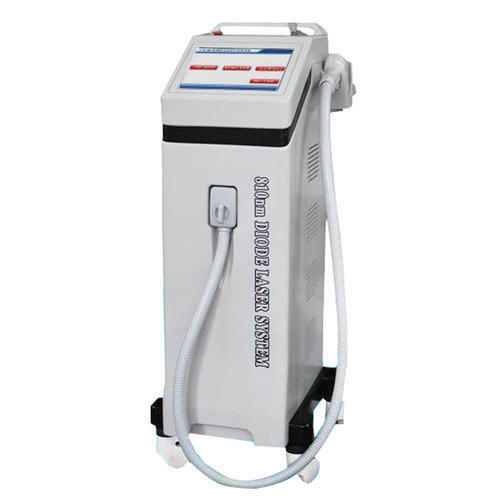 We are engaged in manufacturing, and trading a wide range of Laser Hair Removal Machine, Tattoo Removal Machine, and Physiotherapy Equipment. Offered products are highly demanded by the clients for their best performance and longer service life. Being a client centric organization, we are highly engaged in manufacturing, and trading a wide gamut of Laser Hair Removal Machine, Tattoo Removal Machine, Skin Care Machine, Physiotherapy Equipment and Body Massager Equipment. Offered products are highly demanded by the clients for their best performance and longer service life.